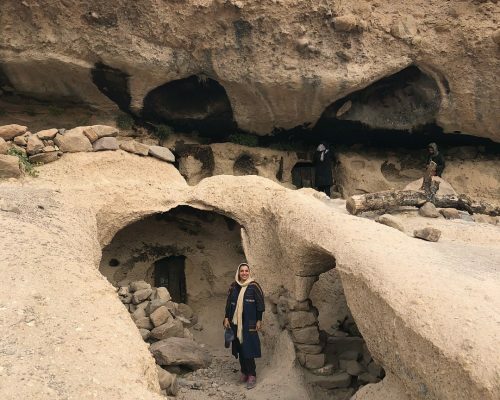 Iran as the home of 23 UNESCO World Heritage Sites ranks between the first 10 countries which their monuments are registered in UNESCO. A perfect combination of culture, history, architecture and nature! 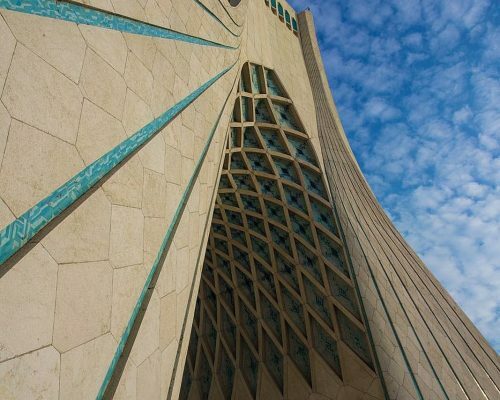 This itinerary covering most of the magnificent UNESCO World Heritage Sites of Iran starts from Tehran going through most important cities, ending in Tehran forms a wonderful round trip. Arriving in Tehran, that has been Iran capital after the Qajar Era. 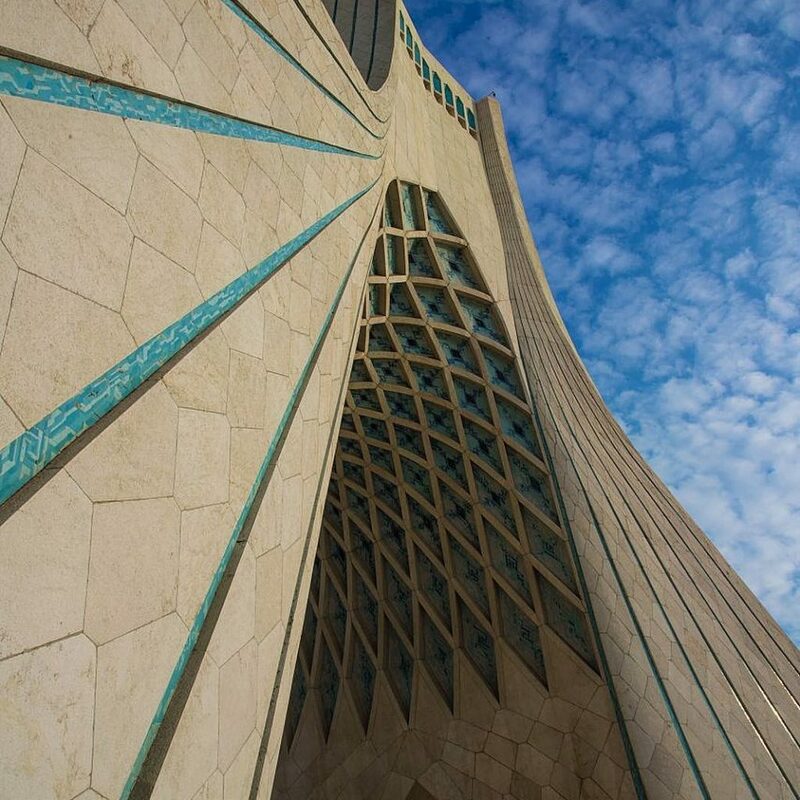 Based on your arrival time, we will visit Azadi tower, the symbol of freedom in Tehran. 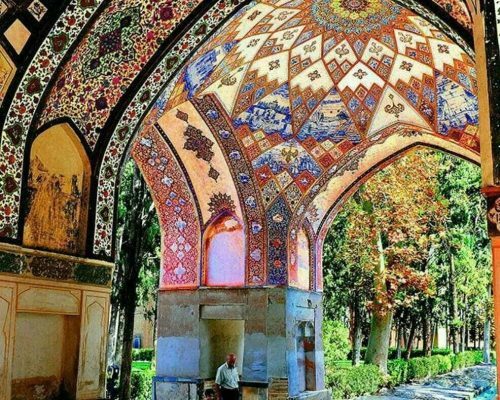 We will have a full day city tour of Tehran to visit Golestan Palace (UNESCO heritage site), consists of 17 palaces, museums and gardens. The Archaeological or National museum, Jewelry museum and Carpet Museum are our next attractions. 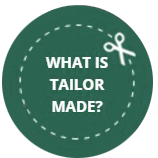 We also visit Traditional Bazaar. 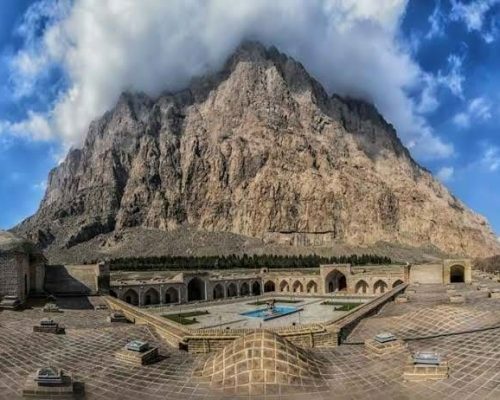 In the morning drive to Kashan (about 2:40’ drive) star our sightseeing by visiting Tabatabaie and Borujerdi traditional houses, outstanding 18th and 19th century traditional pavilions. 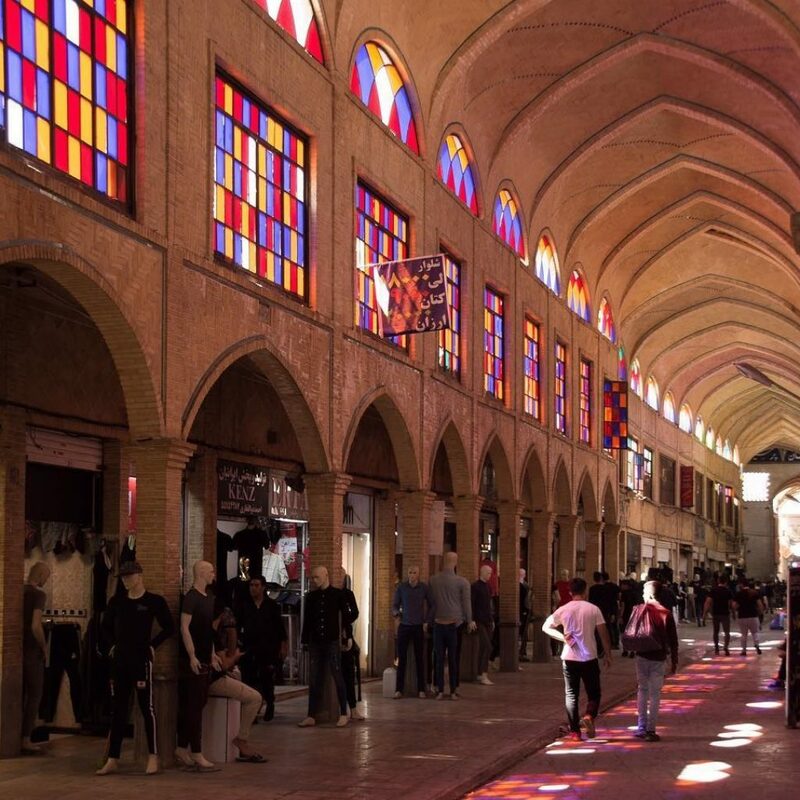 Exploring Kashan old bazaar includes several buildings where you can find Beautiful Persian handicraft. Fin garden the oldest living garden of Iran, and the UNESCO heritage site is our next destination. 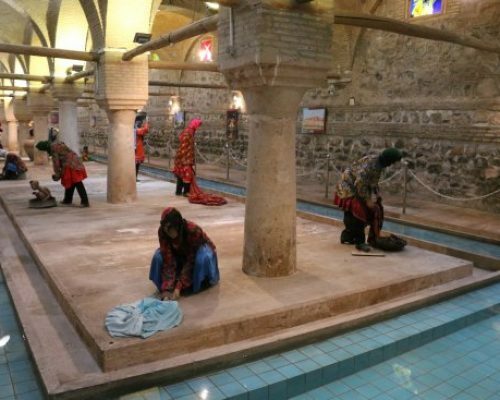 Drive to Isfahan in the morning and visiting Abyaneh on our way. The reddish mud-brick stair-structure village where you can see locals in traditional clothes (women wear white long scarfs and colorful skirts and men wear a long garment and loose pants). 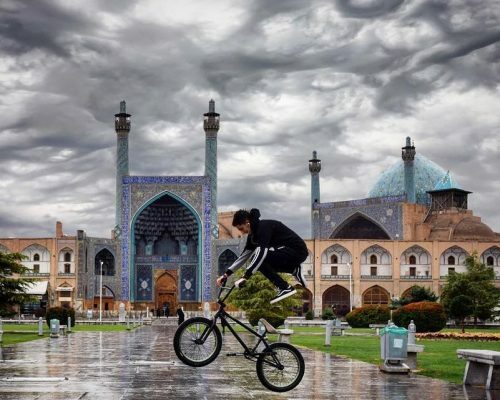 We keep going to Isfahan, there we will visit Naghsh-e-Jahan Square, the second largest square of the world and registered as UNESCO heritage site surrounded by 4 monuments i.e. Lutfallah Mosque, Ali Qapu Palace, Shah mosque and Qeysarye grand bazaar. At the Ali Qapu Palace you will find a gorgeous Music hall. 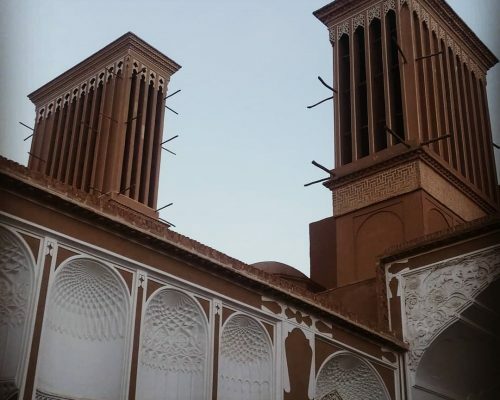 In the morning we visit the magnificent Jame Atiq Mosque dates back to 8th century and Chehel Sotun Palace which was built in 1647 that both f the highlights are UNESCO heritages. Afterwards we drive to Yazd, en-route we have a stop in Naein to visit Jame Mosque and Traditional Workshop Weaving Cotton. 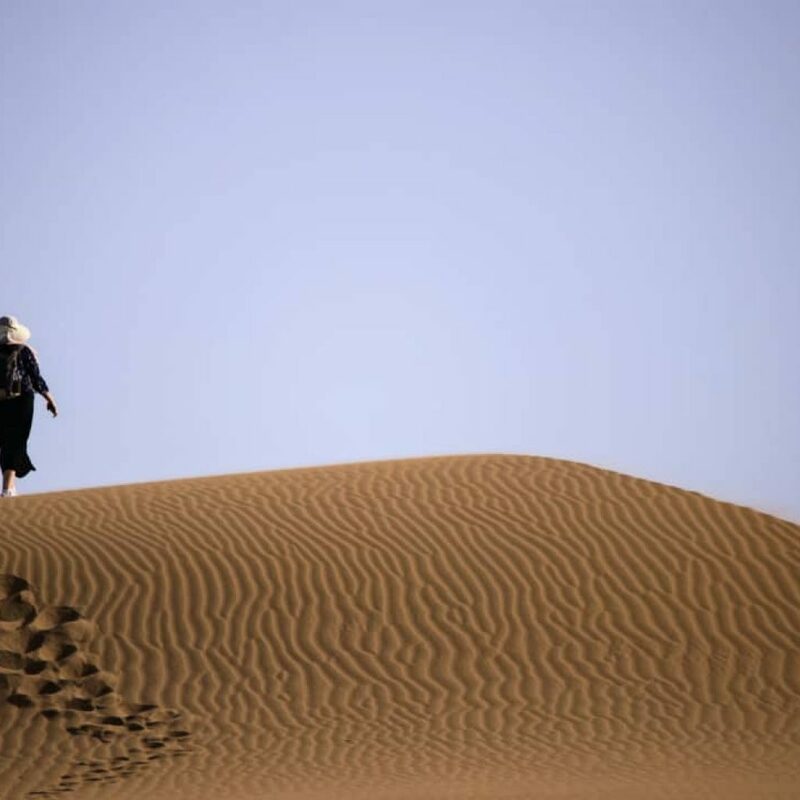 Keep going to Yazd. we will spend a whole day discovering the adobe city of Yazd one of the oldest in the world. Start our sightseeing with a short walk in the old town (Registered as UNESCO heritage site) in the narrow alleys of Fahadan. 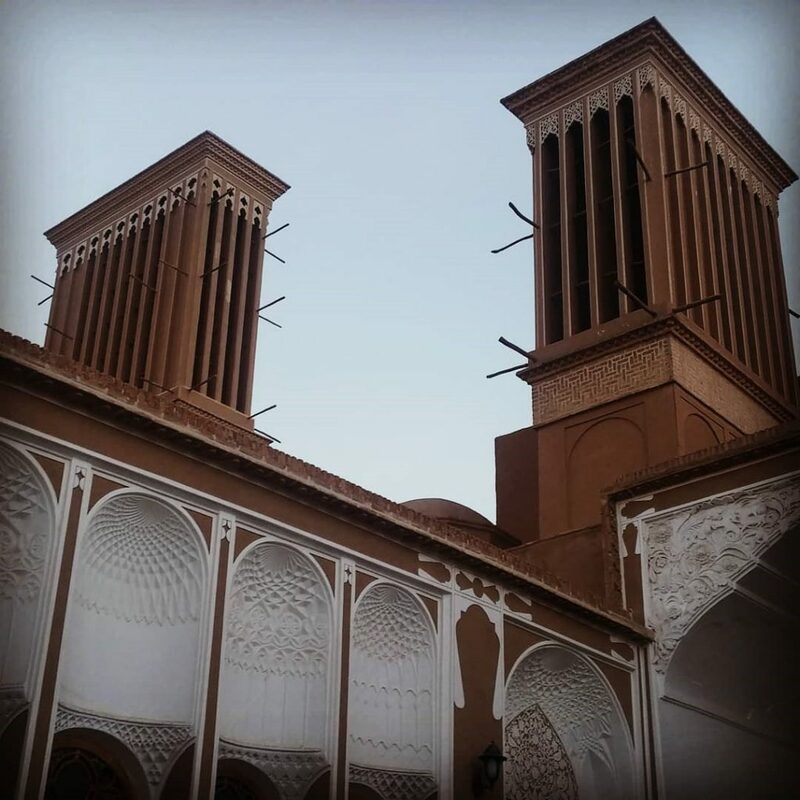 Visiting Amir-Chakhmaq complex, Zoroastrian Fire Temple, Jame Mosque and Dowlat Abad Garden with its giant wind catcher (the UNESCO heritage site). 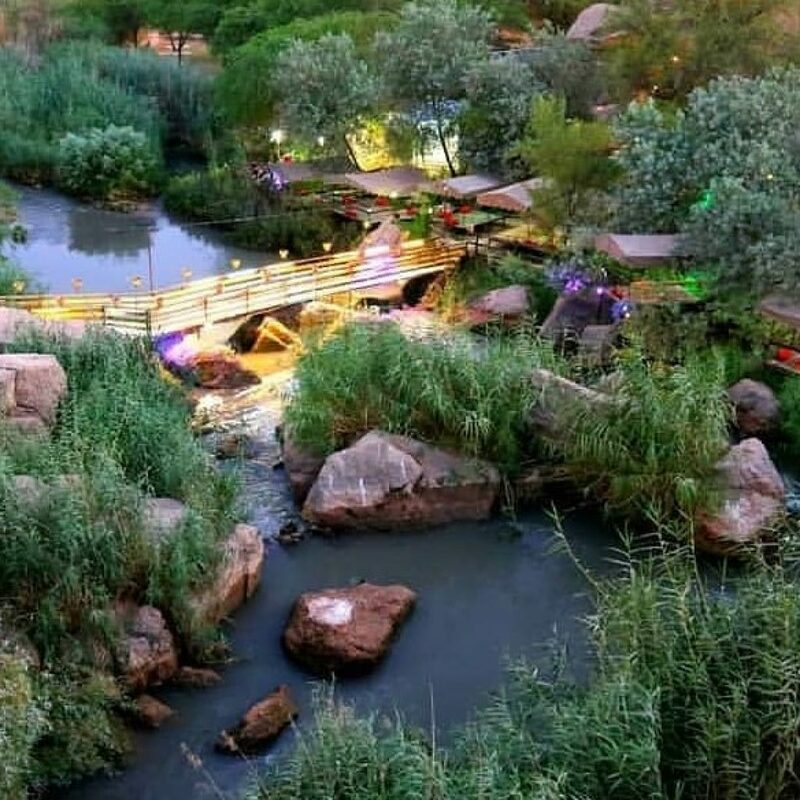 We will visit Zoorkhane a place for traditional Persian sport during evening. Drive to Kerman visiting en-route Tower of Silence a kind of old cemetery. 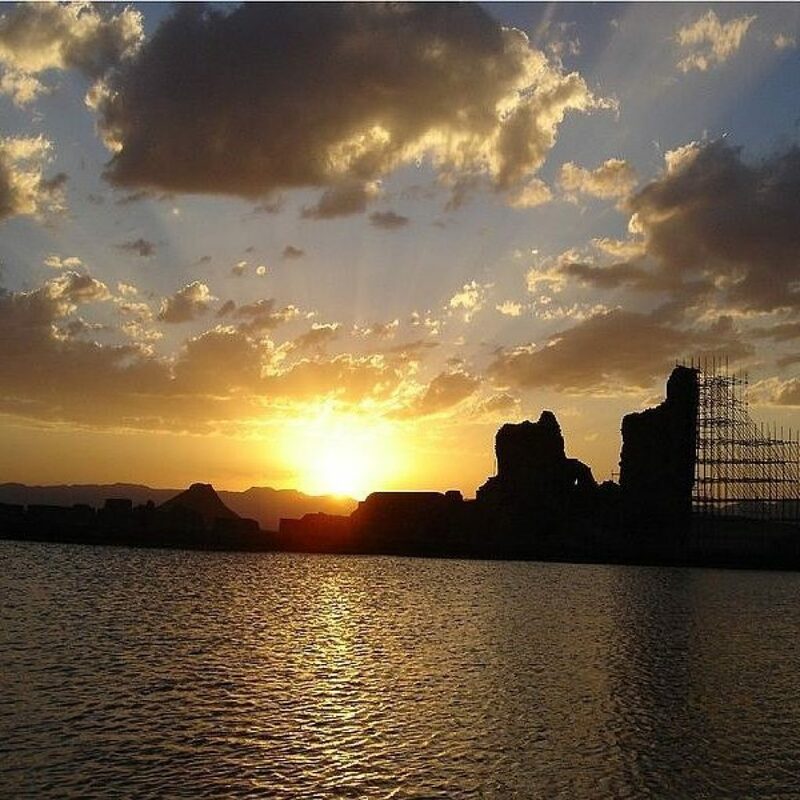 Kerman owns the most UNESCO sites in Iran. 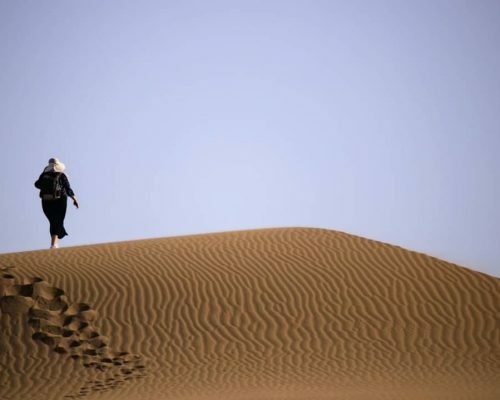 Visiting Zeinodin caravanserai then drive to Shahdad desert the natural UNESCO site to visit its scenic landscape. Camping in desert. 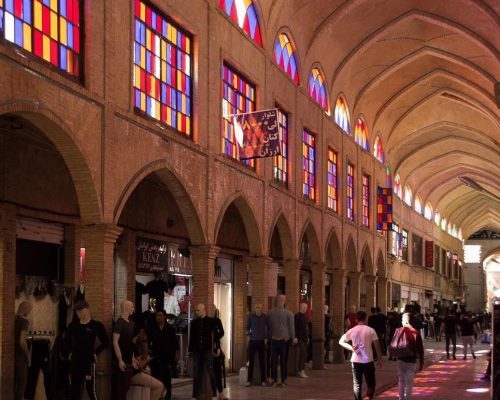 Drive to Kerman (about 1:20’ drive) to visit the Ganj-Ali Khan complex belongs to Safavid era includes bath, caravanserai and bazaar. An excursion to Mahan to visit the Shazdeh Garden (UNESCO Heritage Garden) and Shah Nematolah-e Vali Shrine. 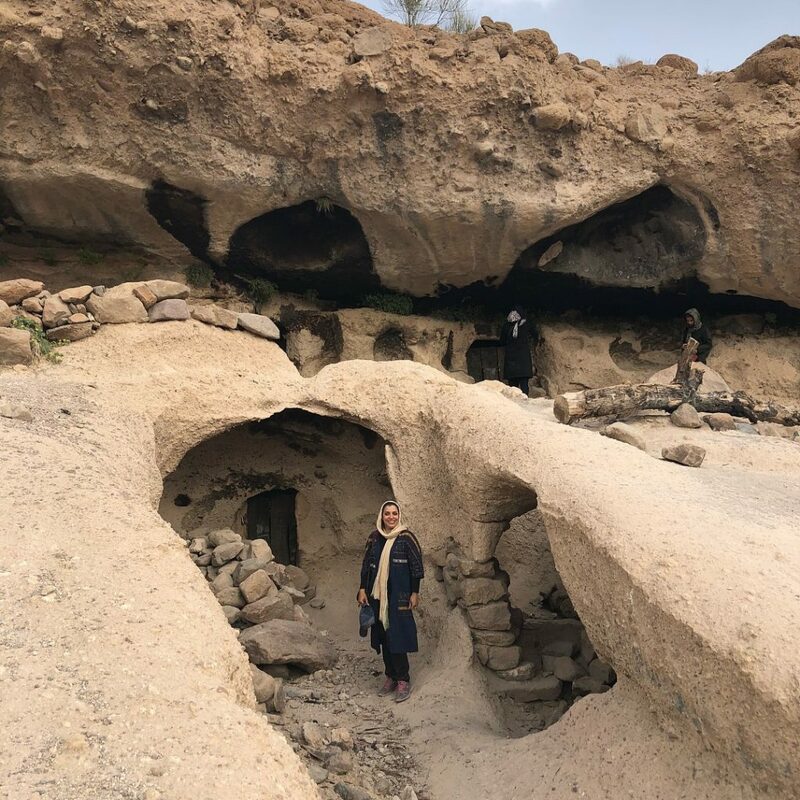 Drive to Meymand the village of cave dwellers and UNESCO heritage site. In the morning we spend a short time in unique village of Meymand then we drive to Shiraz. 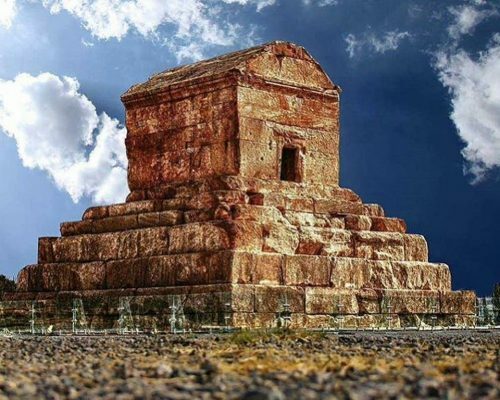 En-route we will visit Pasargadae, the Capital of ancient Persian empire and the Tomb of Great Cyrus, Persepolis and Naghsh-e-Rostam are our next destinations. All the sites are registered in UNESCO. Shiraz has many historical and cultural monuments. In the morning we will visit the Nasir Almolk Mosque popular as Pink Mosque. 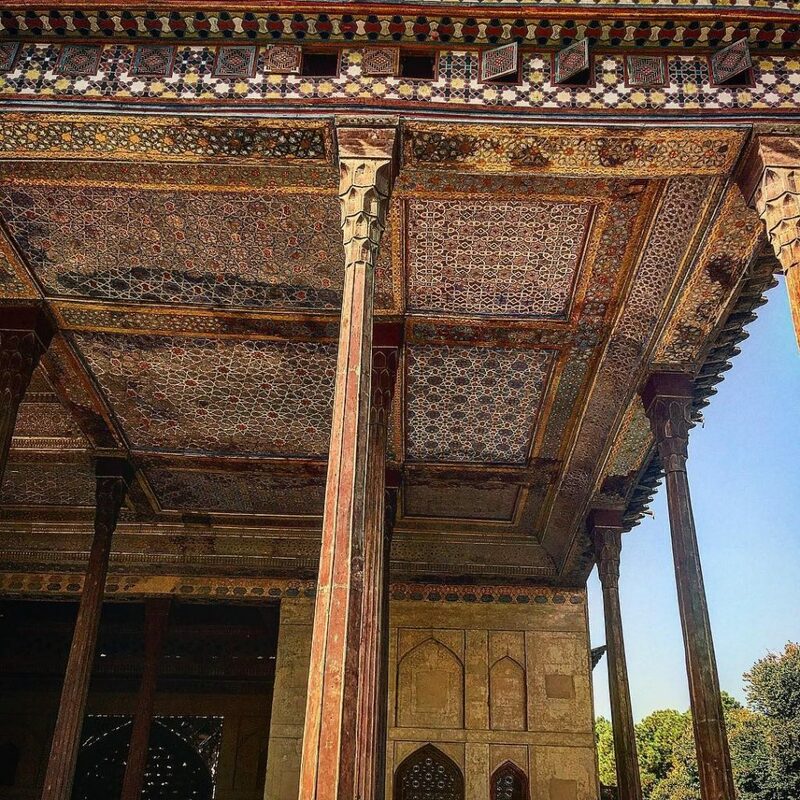 Narenjestane Ghavam Garden with its magnificent pavilion and Zandieh complex (Karim khan’s citadel, Vakil mosque, Vakil bath and Vakil bazaar) are our next destinations. 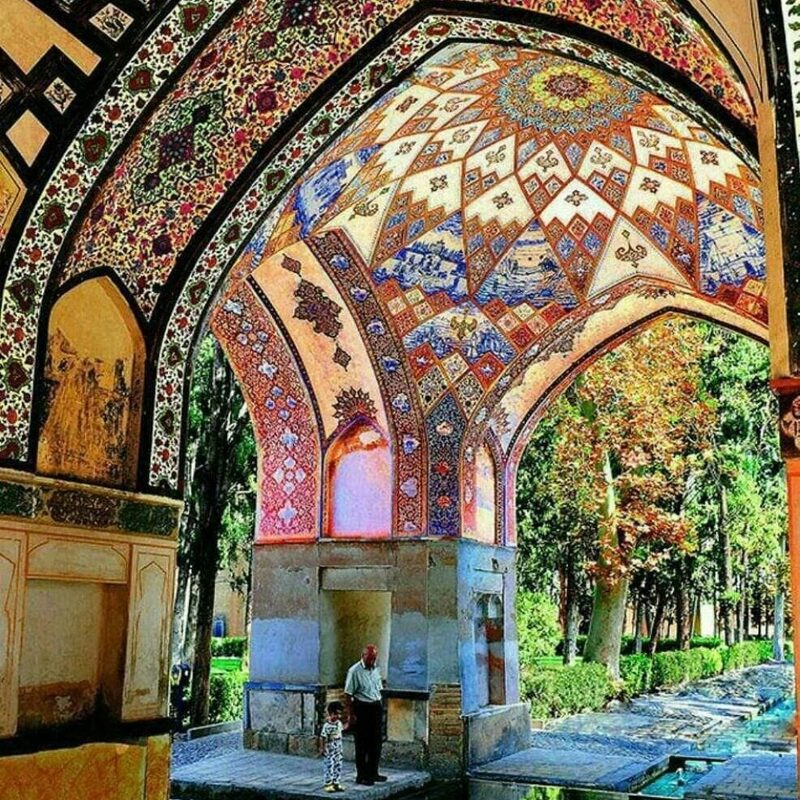 Afterwards we will visit the UNESCO site of Eram Garden and Hafez& Saadi tombs, the most famous Iranian poets. Flight to Ahvaz (the flight time is different every day). Then drive to Shooshtar (1:40’ drive). We will spend a night at Mostofi house a cozy traditional house. 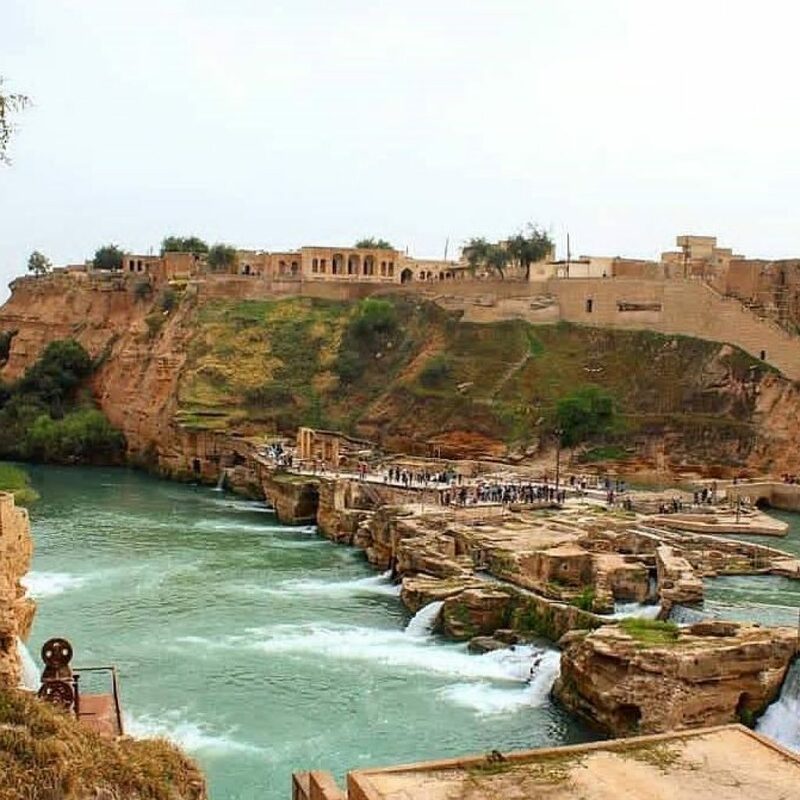 Visit historical hydraulic system belongs to Sassanian era with an irrigation system and has been registered by UNESCO we also visit Salasel Castle. Drive to Susa (UNESCO heritage site) where you can visit the ruins of Achaemenian Palace of Apadana. Visiting Chogha Zanbil (Ziggurat) the ancient Elamite sacred complex dates back to 1250 BC built by King Untash-Napirishia and it is in UNESCO heritage list. Drive to Kermanshah (about 5-hour drive) in the morning to visit the Achaemenian reliefs of Bisotoun a UNESCO site at the entrance of Kermanshah. 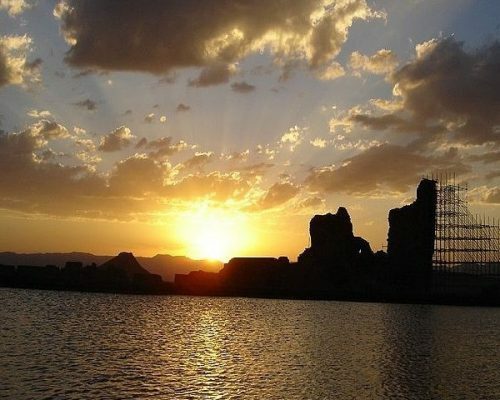 Drive in the morning to Takab (about 5-hour drive) to visit UNESCO world heritage site of Takht-e Soleyman includes the remains of a fire temple of the Sassanian era , Anahita temple and a lake with many stories behind it. In the morning we drive to Zanjan (about 3-hour drive). 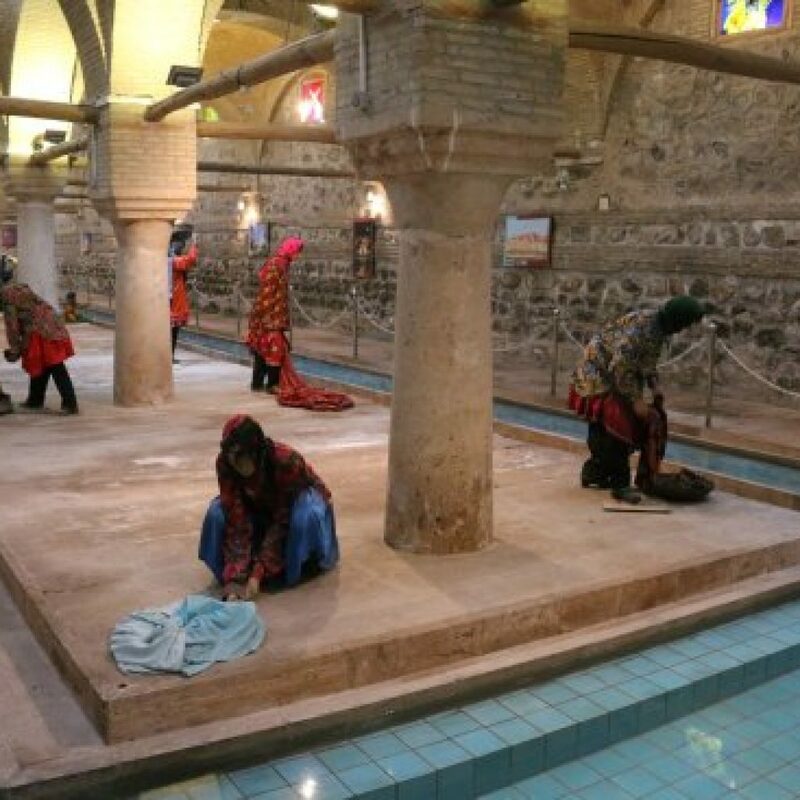 There, we visit Rakhtshooy Khaneh Edifice (traditional laundry), Salt men Museum and the old Bazaar. 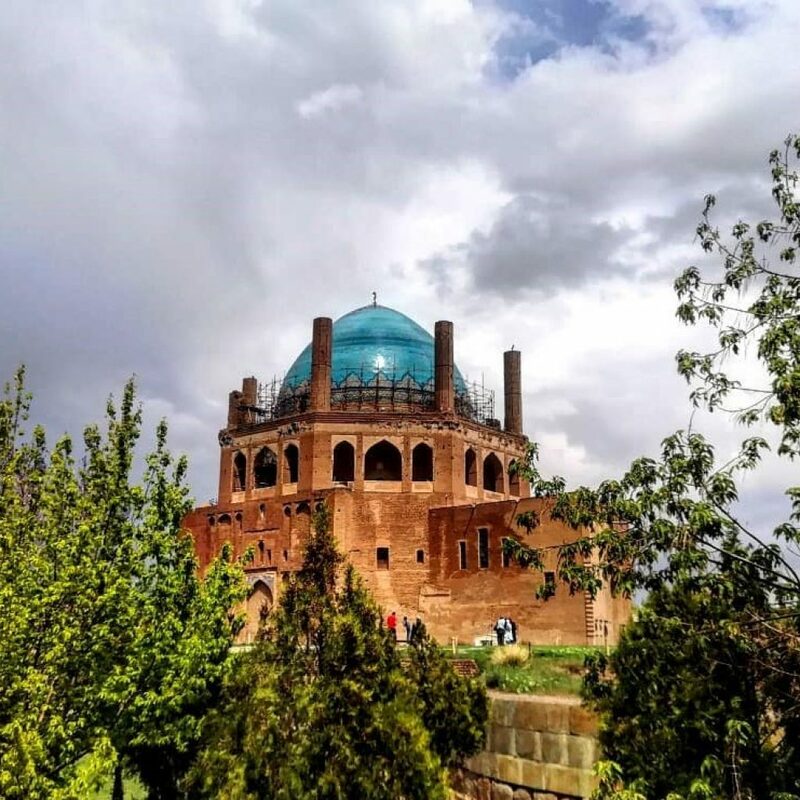 In the morning dive to Tehran, we visit Soltaniyeh Dome on our way to Tehran, an octagonal building that is crowned with a 50-meter-high dome covered in turquoise faience. That is another UNESCO heritage site. Then transfer to international airport for departure flight. Arrival in Shiraz international Airport, transfer to hotel to rest after approximately a long flight; overnight Shiraz. 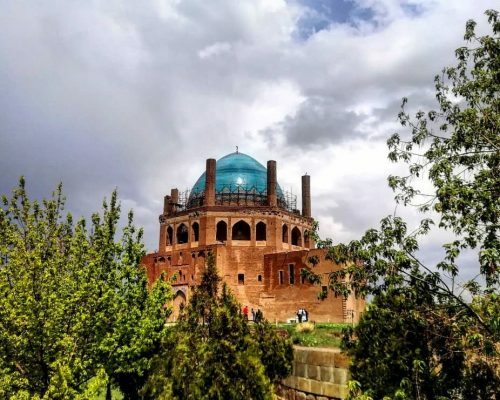 After rest and breakfast we will start the tour in the city of rose and nightingales and its cultural and historical attraction by visitng Zandieh complex (Karim khan’s citadel, pars museum, Vakil bath, Vakil mosque, Vakil bazaar- the traditional bazaar of Shiraz and Moshir caravanserai). 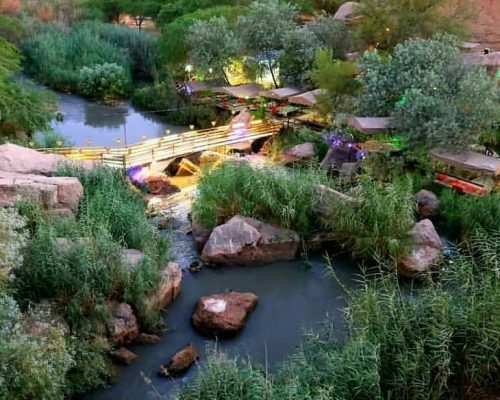 Then continue our tour by visiting Jahan Nama garden, Hafez & Saadi tomb, Quran gate and Ali ebne Hamze or Shah-e-cheragh shrine, Overnight Shiraz. Full day city tour of Shiraz to visit Eram Garden, Jame Atiq Mosque & Nasir Almolk Mosque, Narenjestan Palace, Zinat-al-Molk House. In the afternoon we will spend some time to visit a fantastic view of Shiraz from 23th floor of Chamran hotel and an experience of modern social life in shopping mall. Overnight Shiraz. 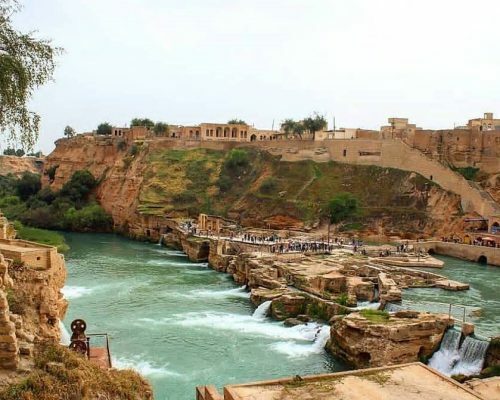 Drive to Isfahan with having the chance of visiting a breathtaking attraction in 50 km north of Shiraz .i.e. 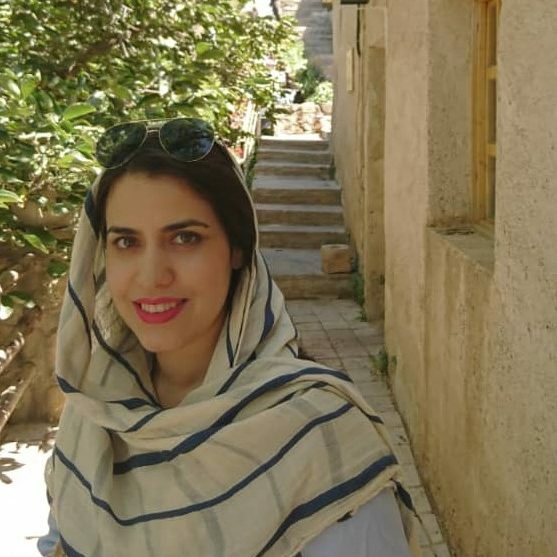 Persepolis (Naghsh-e-Rostam and Naghsh-e-rajab); a must –see site for not only history buffs but also everyone who like to know more about the history of Persian Empire. 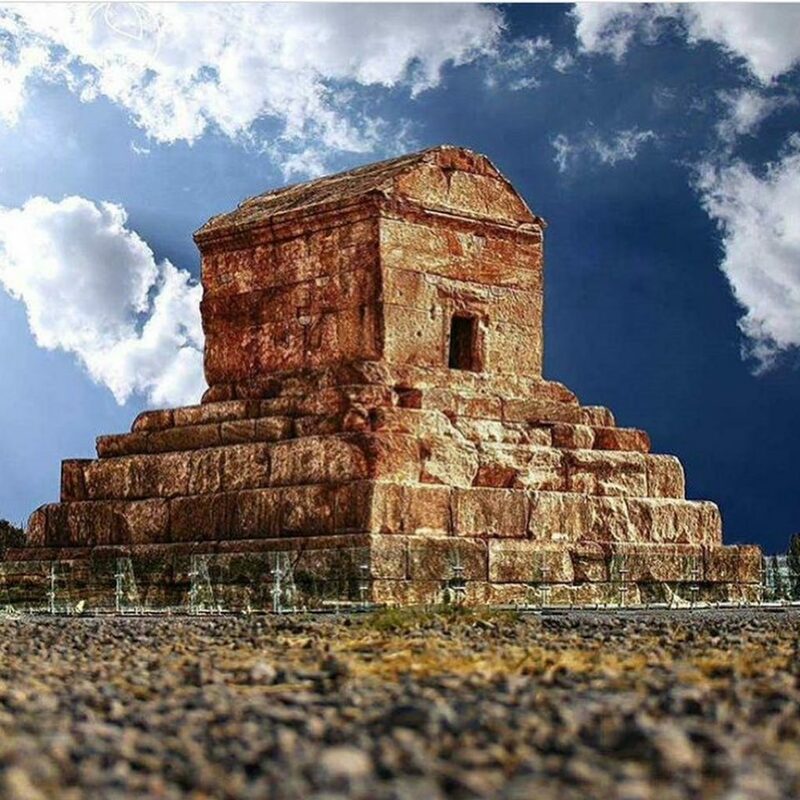 we will continue our way to visit the Capital of ancient Persia and the Tomb of Cyrus the great that without doubt is one of the most respected Persian Emperor both in national and international view (It is located in 87 km of Shiraz), overnight Isfahan. In the morning and after breakfast we step in the city that has been recognized by UNESCO as a world heritage and contains a wide range of Islamic Architectural styles ranging from the 11th century (to the 19th and start a memorable city tour by visitng palace of forty columns or Chehel sotun belongs to Safavid era and has very beautiful mural paintings and a pretty Persian garden , the world heritage site of Naghsh-e-Jahan Square (Imam & Lotfollah mosque, Ali Qapu Palace) . 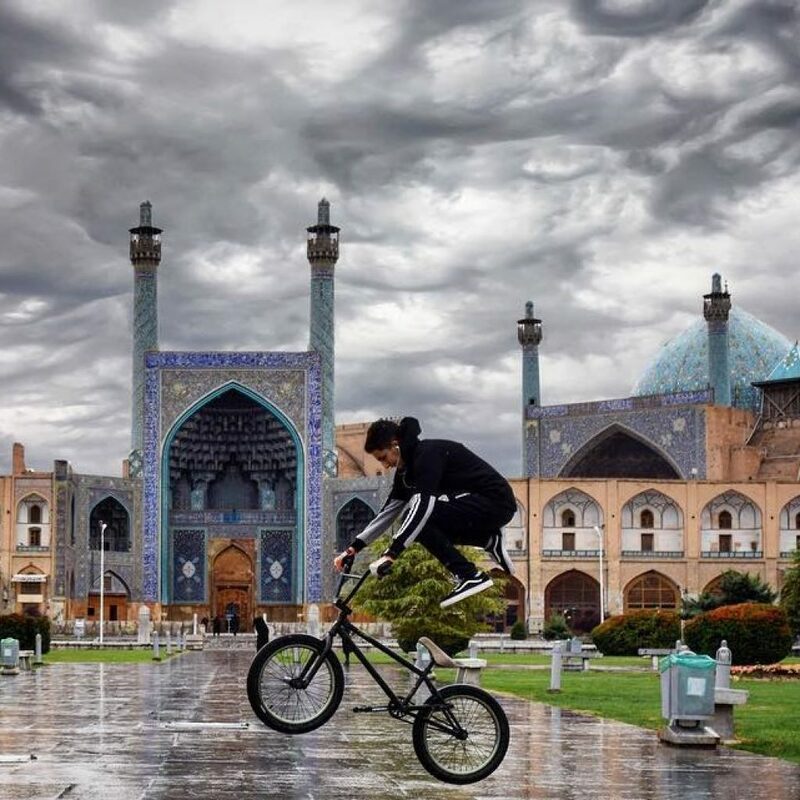 this square has been surrounded by two beautiful mosques and old bazaar of Isfahan and can entertain you for couple of hours ; then walk along the Zyanderood river and Isfahan famous ancient bridges (si-o-se pol & Khadju). Overnight Isfahan. Full day city tour of Isfahan to visit the magnificent Jame Atiq Mosque. 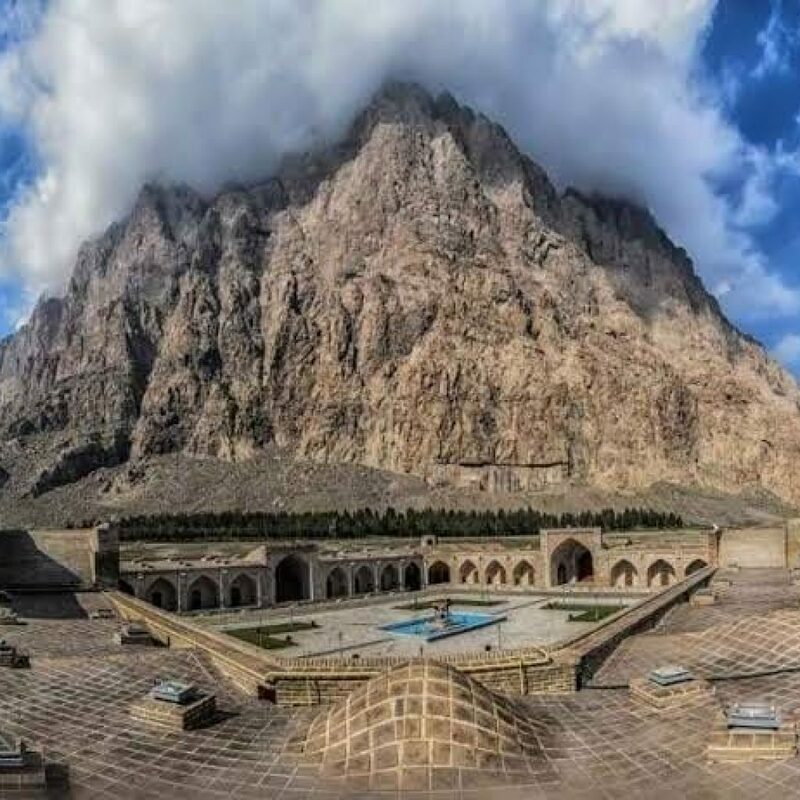 It is 14th registered world heritage sites of Iran in UNESCO and one of the oldest mosques of Iran that dates back to 8 century. 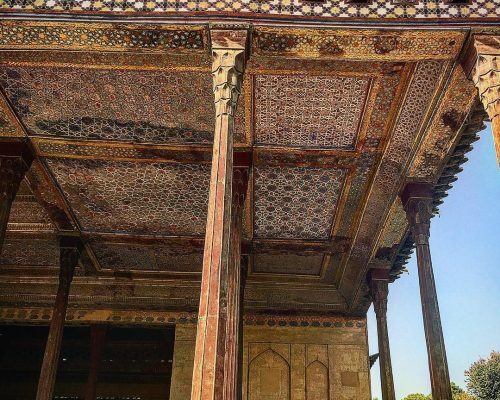 Ali Gholi Agha Complex and if you like to visit a place that represent you one of the most remarkable examples of eccentricity in Persian architecture continue our tour by visitng Pigeon Towers, this towers belongs to Safavid’s time . In the afternoon and before transferring to airport for flight to Tehran we will visit the third most important Safavid palace .i.e. The Hasht-Behesht palace and vank cathedral, overnight Isfahan . 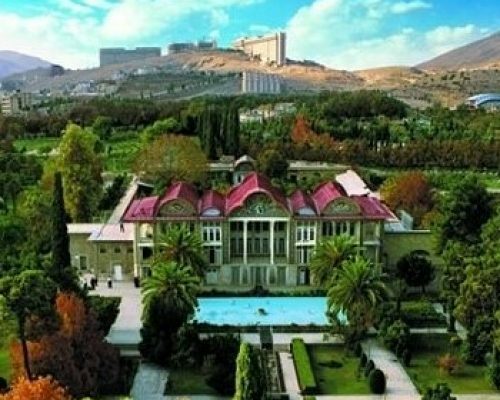 In the last day of your stay in Iran we will have a full day city tour of Tehran to visit Golestan Place that is both a historic site and museum. 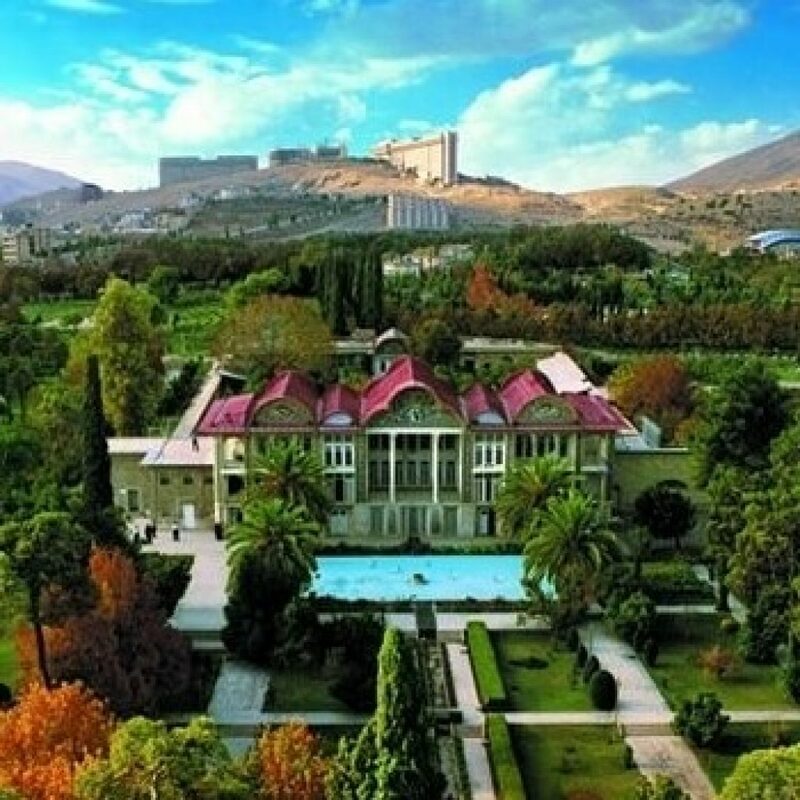 It is a complex that consists of 17 palaces, museums, and Halls and it is worth to spend a few hours to visit its luxuriously decorated rooms, nice and big dining area and ballroom and well landscaped Gardens and fountains. The Archaeological or national museum of Iran that represents you many different periods of Iran’s rich history, Glass and Carpet Museums. Transfer to Airport for departure flight.